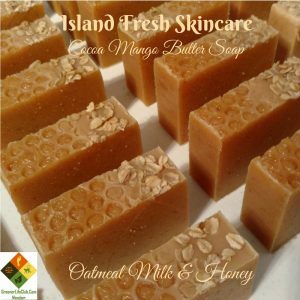 A vegan soap made with oils of olive, coconut, avocado, sweet almond, palm, shea butter and castor. 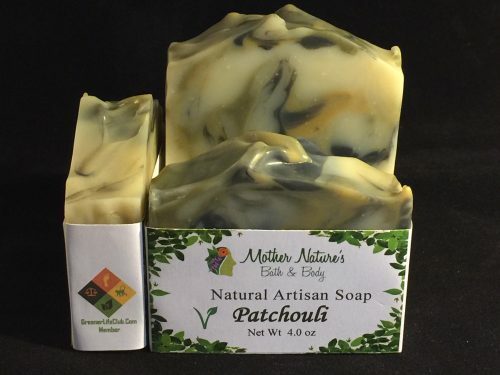 Scented with Patchouli essential oil. Colored with charcoal, french yellow clay and green sea clay.